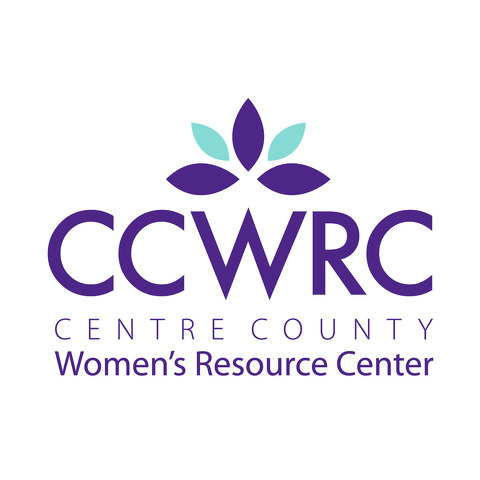 Centre County Women's Resource Center hopes to secure a federal grant that will help expand transitional housing services for victims of sexual assault, domestic violence, dating violence and stalking. The Centre County Board of Commissioners approved a memorandum of understanding in support of the center applying for a $300,000 grant from the U.S. Department of Justice Office of Violence Against Women. CCWRC is partnering on the application with the county's offices of adult services and criminal justice planning, Central PA CareerLink, MidPenn Legal Services and Bridge of Hope. "One of the things we appreciate and I think makes Centre County a model is the level of collaboration we have," said Anne Ard, CCWRC executive director. The grant would allow CCWRC to add five transitional housing units for victims -- usually two- or three-bedroom apartments -- bringing the total number to eight. The program supplements the county's Bridge Housing Program. CCWRC provides a 30-day shelter and advocates work with victims daily, but Ard said the transitional units are important for victims who need more time to work toward being self-sufficient. "The goal with transitional housing is to move beyond emergency services," she said. "If you are a victim of sexual or domestic violence, 30 days is a very short period of time to put together the skills and resources you need to move toward self-sufficiency. What we found is people really need a longer period of supportive services." Victims can be in the transitional housing program for six to 24 months and as one gets ready to move on another can move in. Two transitional advocates work with clients on a regular basis on a wide range of goals that are determined by the needs of the client. They can include, for example, working on career planning and connecting them with CareerLink, budgeting issues, accessing child care and connecting with legal services. With the new units, three leases would be held by the client and they would work directly with the landlord. CCWRC would hold the leases on the other two to be able to provide more support and assistance for those clients who need it. The grant would be a continuation of funding CCWRC first received in 2015. If approved, the new grant funding would begin on Oct. 1 and be distributed over a three-year period. "It’s a continuation grant so I’m very hopeful that it will be funded because we’ve done some really good work in the past three years under the initial federal grant," Ard said. Through the grant, CCWRC and its partners are targeting underserved populations. One of those is international and immigrant victims of sexual and domestic violence. CCWRC has added advocates who have language skills and its civil legal representation project has developed a specialization in working with immigrant populations. Another underserved population includes those who are returning to life in the community after incarceration. Ard said that in working with the county, CCWRC has found that nearly 70 percent of female inmates in the correctional facility have been victims of sexual or domestic violence. "It’s a population we know needs assistance and it’s particularly difficult for those folks sometimes to access rental agreements," Ard said. "They don’t have credit. They don’t have work histories that might lend themselves to enter into a landlord-tenant relationship." CCWRC also targets providing assistance to individuals with physical, mental, intellectual or emotional disabilities. "It’s a population that is underserved but is at increased risk for victimization," Ard said. Ard also noted that transitional housing is available to anyone regardless of gender or sexual orientation. "It does not happen very often but we have provided services to men in transitional housing because it’s appropriate," Ard said. 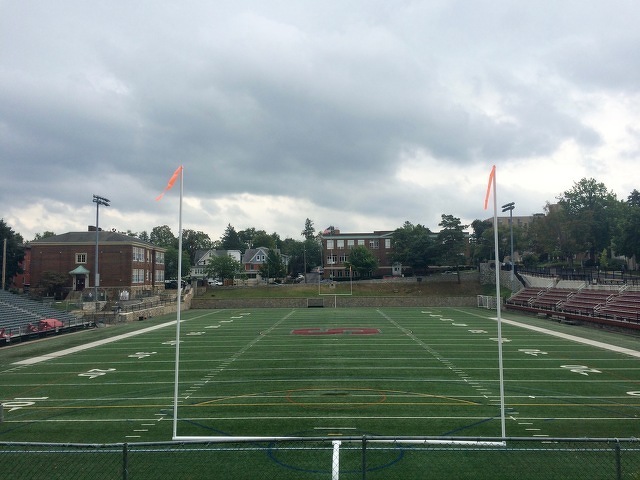 Design plans are almost ready for approval, but work on the final round of renovations to Memorial Field is unlikely to begin this summer as initially planned.